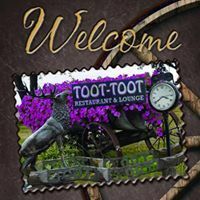 ​Bethany Speedway is proud to announce Toot Toots Restaurant as a sponsor for the 2018 Racing Season!!!!!! 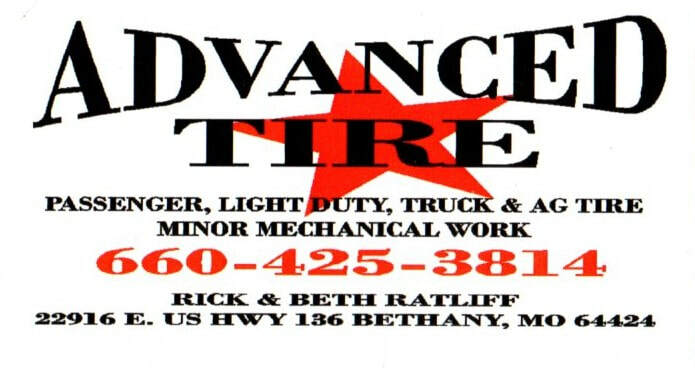 Advanced Tire is a proud Sponsor for 2018 at Bethany Speedway, please see them for all your Tire and Repair needs!!!! Bethany Speedway is proud to announce Remmers Designs as a proud Sponsor for 2018!!!! Bethany Speedway would like to welcome Lake Road Warehouse located in St Joseph, MO as a sponsor for 2018!!!!!! Boller Motorsports is on board as a proud sponsor of Bethany Speedway for the 2018 Racing Season!!!! We are very proud to have Westfall GMC, the Truck People of Kansas City, a 2018 Sponsor at Bethany Speedway!!!! Bethany Speedway welcomes Pettijohn Auto Center as a sponsor for 2018 supplying our pace cars and sponsoring Victory Lane!!!! We are pleased to announce Cameron Engines as a sponsor of Bethany Speedway for 2018!!!! 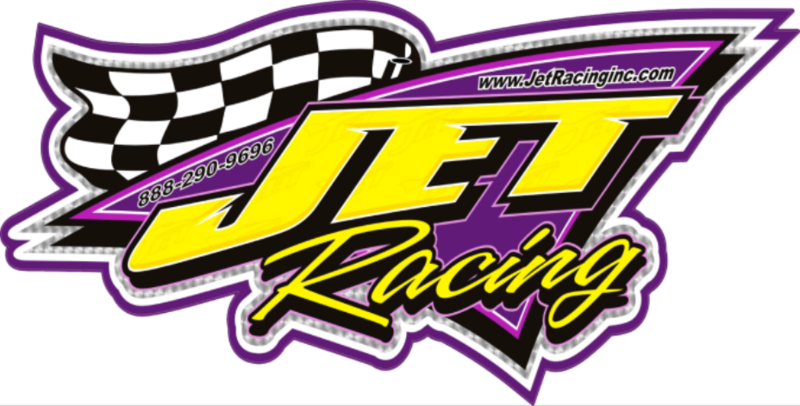 Jet Racing is a proud sponsor of Bethany Speedway 2018!!! !